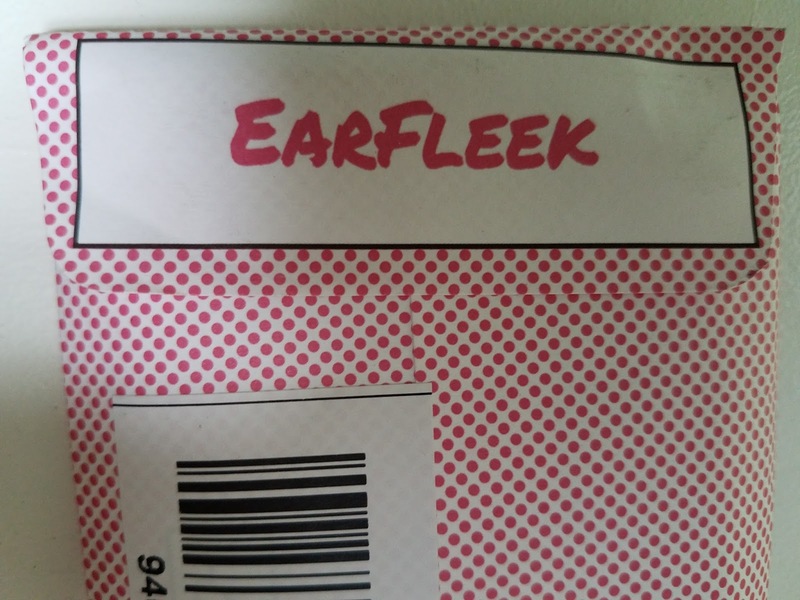 *DISCLOSURE* Thank you to EarFleek for providing product samples in order to facilitate this post. All thoughts are strictly my own. 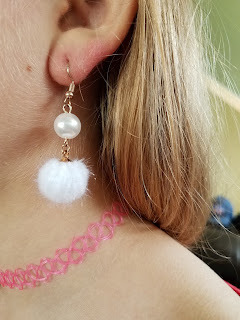 Love new earrings, but don't have time to shop? 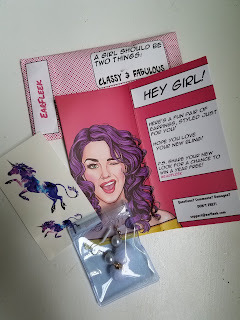 Check out the coolest, most affordable monthly earring subscription around...EarFleek! EarFleek is an online subscription service that sends you a fun and trendy pair of earrings every month. 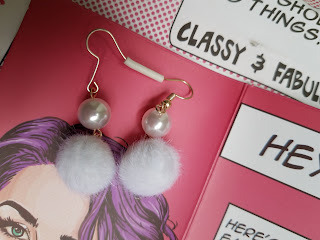 Earrings are the ultimate accessory for anyone serious about fashion. 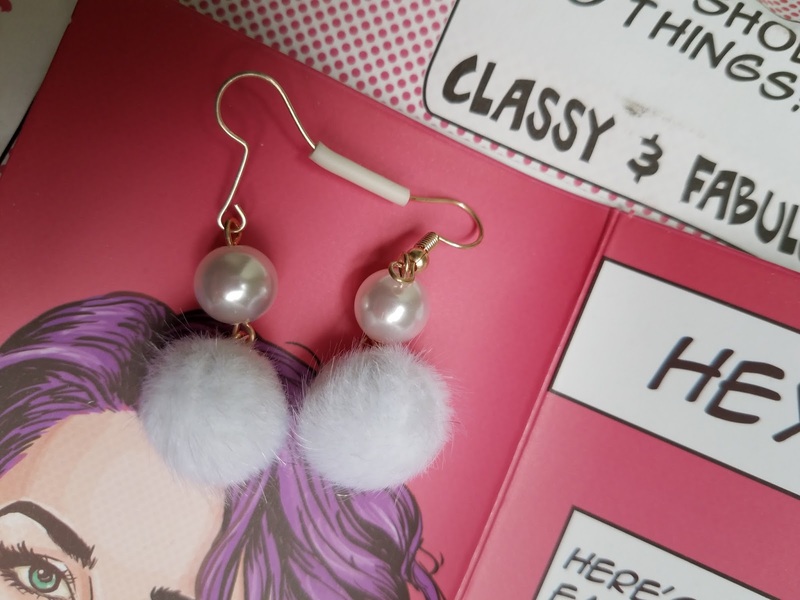 Whether it's teaming cute studs with everyday outfits or going big and bold with drops for special occasions, EarFleek has it all! EarFleek has many different types of earrings including mixes of sterling silver, copper, platinum, plastic and titanium. EarFleek earrings are allergy and nickel-free. 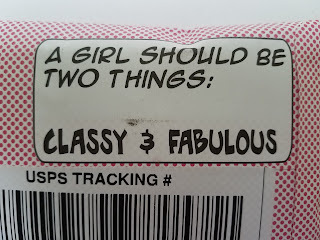 Pick the style you like best and for $3.49 a month get them delivered straight to your door! Get a discount for a pre-paid subscription! Our April pair are super cute and A absolutely loves them! We also received some pretty magical unicorn temporary tattoos which are super fun! 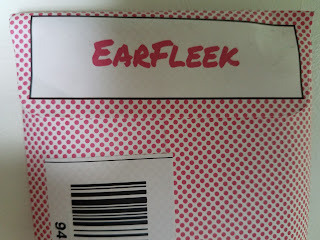 Make your ears happy and fashionable with an EarFleek subscription! Use code ABCD to get 50% off your first month. This makes the first month only $1.75!!! 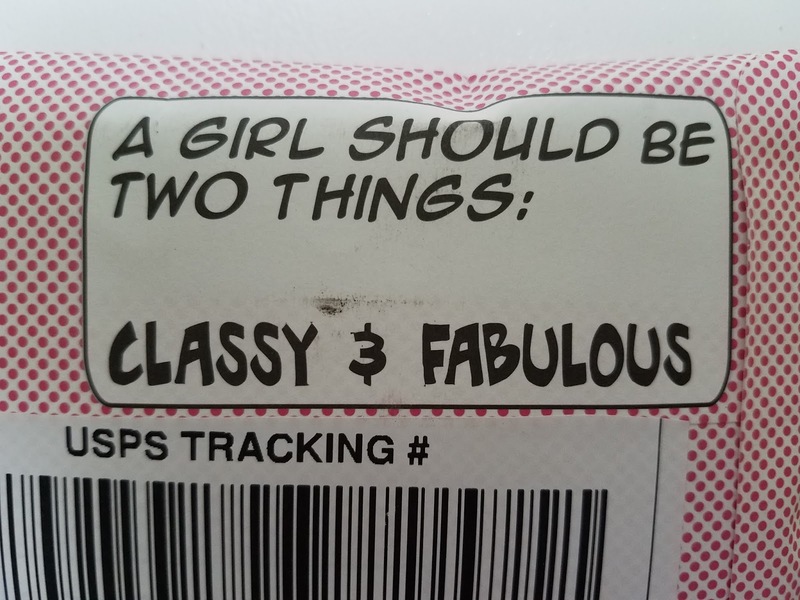 Shipping is always free!